Our most common type of flyers. 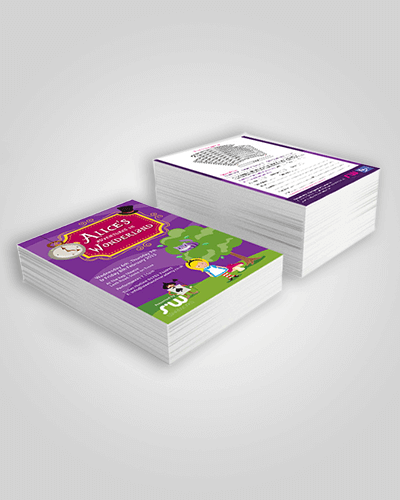 These can be done single or double sided, and can be folded in half to A5, or folded 3 times to DL in size. When folding to DL, these can be folded out which is a Z-fold, or the back panel can be folded in, which is a roll fold. The artwork is a little different for each type of fold. 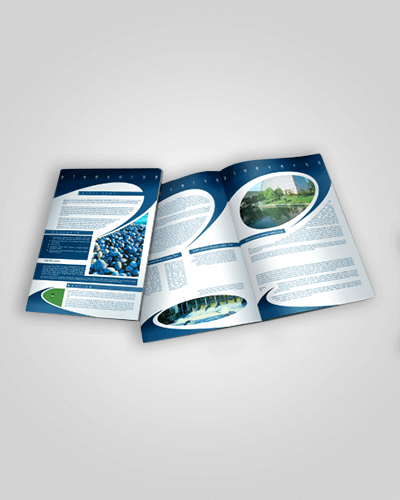 Front page is printed in full colour, back page can be full colour, black and white or unprinted. 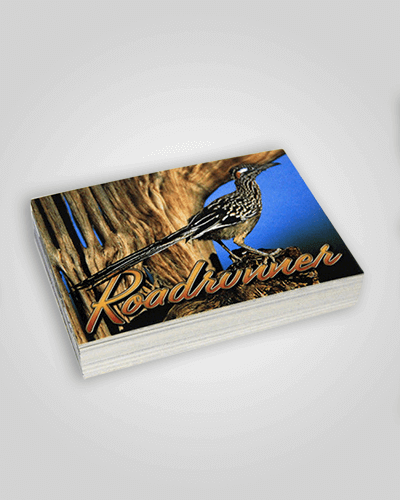 We print quantities as small as 50, or as large as you need. 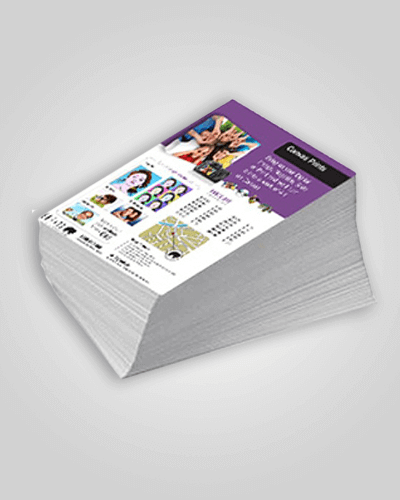 A5 flyers are easy to hand out and can contain a large amount of information. 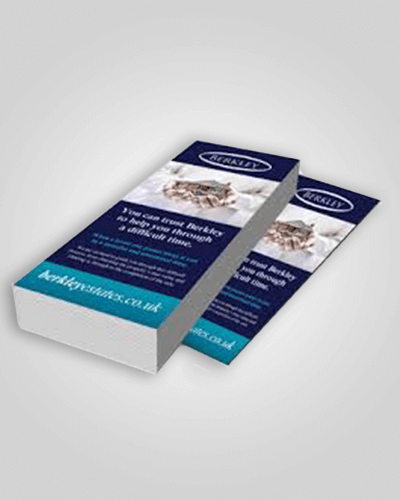 Most commonly made on 150gsm gloss, however any stock that you would like can be used. If you need some help with your project, be sure to give us a call on 1300 761 400, we are always glad to help.